A fire suppression system normally uses two pumps, a main and robust fire pump that delivers large volumes of water to the fire standpipe system and a small low flow, high pressure pump that keeps the fire system pressurized during non-fire conditions and prevent unnecessary cycling of the main fire pump. Jockey pumps are normally sized for 1% flow and a 10 to 20 PSI higher pressure of the main fire pump. 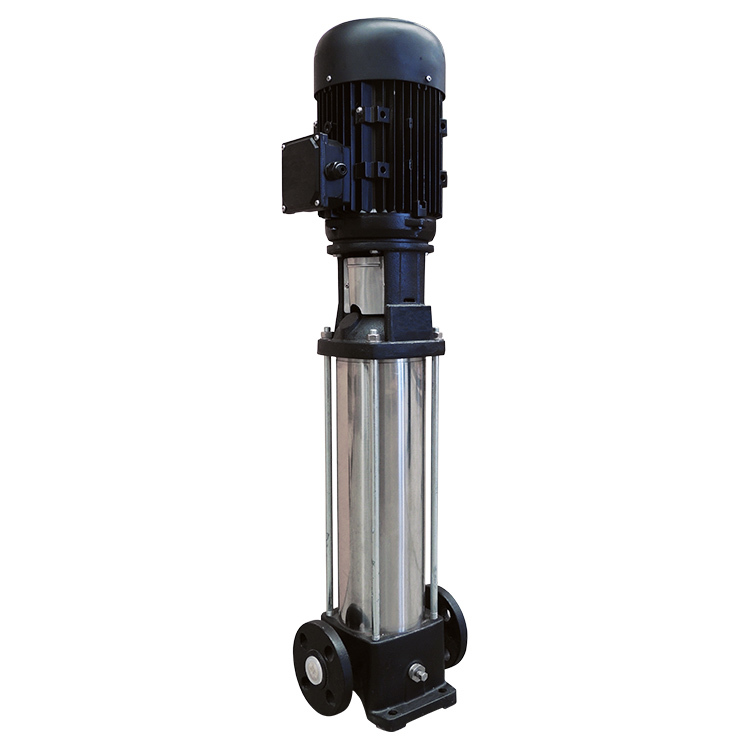 Ruhrpumpen’s vertical multi-stage pump (VSE type) offers a technically advanced design to meet the hydraulic demand of any fire suppression system. It is available with a stainless steel impeller and a heavy-duty cast iron base and motor bracket.